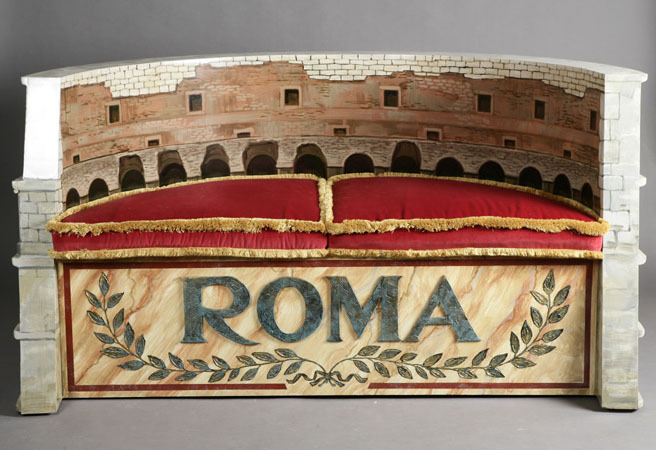 This stylish replica of the Colosseum in Rome in the form of a sofa is the unique design of Italian furniture company Tappezzeria Rocchetti. The fine craftsmanship is evident with its precise details. 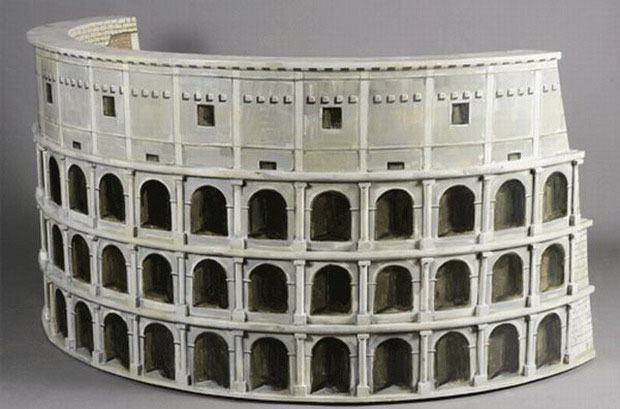 Stunning architecture and beautiful handcrafted furniture design combined together make this an elegant collectible.